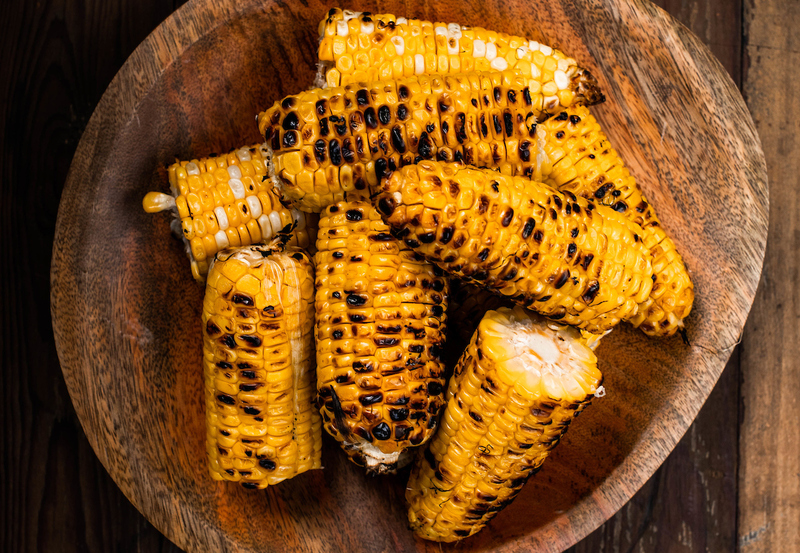 This Spicy Grilled Street Corn is the perfect side or a meal on it’s own. Chef Donny Farrell of Oyster Bah adds his signature Four Lettuce Hot Sauce to give the dish some heat. To download the full recipe of Chef Donny’s Spicy Grilled Street Corn, click here.